Send a SMS & Get Free Fastract 500 Rs Voucher which is Applicable on Purchase of 1600 Rs Or More. So send Sms like Below & Grab your code Now! 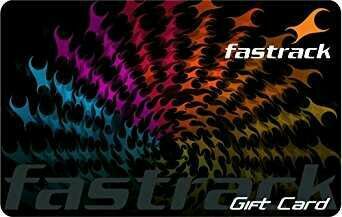 • Once you send above sms, instantly you will get Rs.500 GV in your inbox which can be redeemable in any store of Fastrack. 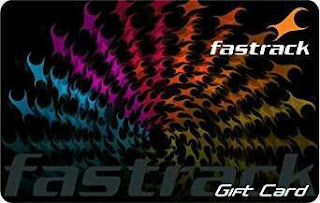 - Gift Voucher can only redeemable at Fastrack showroom. - You will get Rs.500 off on minimum purchase of Rs.1600. - Voucher valid till 31st October.